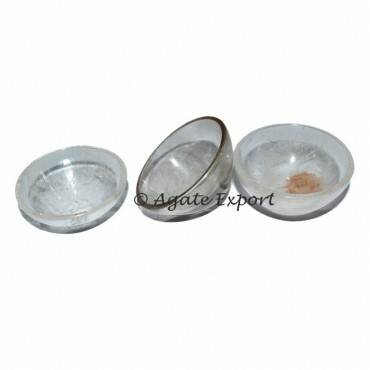 Those who want to change their bad habits, they must use blue onyx bowls. These stunning bowls will add style to your cutlery section. Contact Agate Export for these bowls.